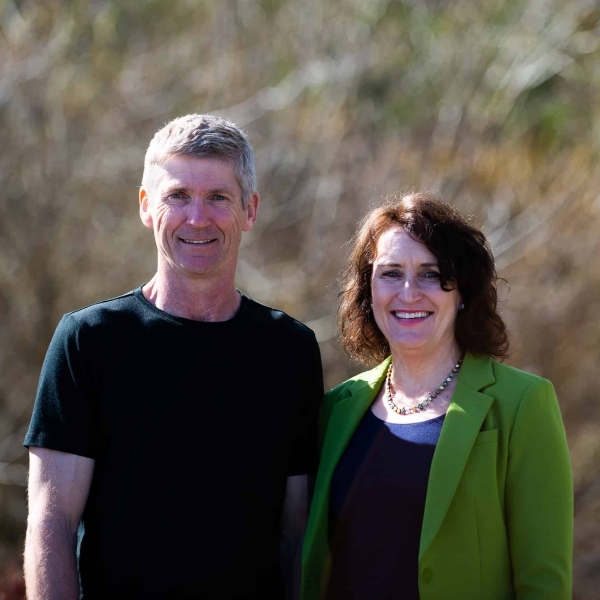 Ian and Rhonda Robinson established Brentwood Grounds Maintenance 35 years ago. Ian is a Certified Master Gardener with an eye for property detail. Rhonda is passionate about flowers and making things work. Her goal is always to capture each client’s wishes and showcase their property. Brentwood Grounds Maintenance’s proven track record and professional, client-focused approach has resulted in a lot of word-of-mouth referrals (see just a small selection of our client testimonials). Some of the core values we pride ourselves on include maintaining good communication, working efficiently, and great teamwork – all to the client’s benefit. Our gardening crew is made up of skilled, experienced staff to ensure we offer all our clients the expertise they expect and deserve. We specialize in maintaining and landscaping commercial buildings, strata complexes, and retirement homes. We work with clients to bring the property up to its best potential within their budget. Our experience with strata councils includes working collaboratively with gardening committees to meet various strata councils’ goals and budgets for landscaping and lawn care. Apart from lawn and garden maintenance, we have considerable plant knowledge and can help select the correct plant to match the client’s growing environment (be that close to the building, shady or full sun) and budget. We know what grows best in Victoria’s climate, their sunlight needs, and the degree of maintenance needed, so we can offer innovative gardening solutions. We take excellent care of our customers, employees and company, and believe it’s the people we work with that make our company so special and unique. Contact us today for a free estimate. We look forward to working with you to bring out the best in your lawn and garden.